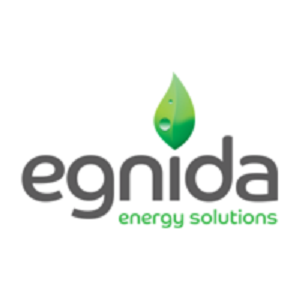 Specialist energy management firm Egnida has completed the acquisition of three partner companies to help meet future challenges and to improve its offering to customers. 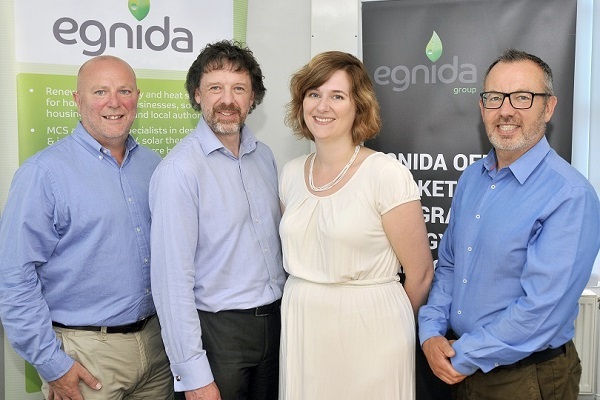 Cowbridge-based Egnida, which is Welsh for ‘good energy’, delivers energy solutions for private and public sector organisations, including procurement, energy efficiency, demand-side management and installing and operating renewable projects. Egnida has now acquired three companies it has worked closely with for a number of years; energy consultancy business Encraft, based in Leamington Spa, and Birmingham-based fleet management firms Logical Vehicle Management (LVM) and Car & Van Lease Supermarket. Andrew Padmore, CEO of Egnida, said the company recognised that future global developments in energy and mobility markets were likely to be “massively disruptive”. “Energy generation is becoming more localised and renewable and requires the move to a ‘smart grid’ to ensure security of supply,” he said. “The situation is made more complex by the growth of electric vehicles that will initially cause grid problems. “However, using smart charging and vehicle to grid (V2G) capability will help support the grid, turning electric vehicles into both mobility and energy assets. “If the transition to electric vehicles is managed carefully fleet operations can be optimised and vehicles used to secure energy market related income to drastically reduce fleet whole-life cost of operations. “The new Egnida Group structure brings together unrivalled knowledge and experience of the energy market and fleet management, together with strategic consultancy capability. The UK Government’s recently published industrial strategy made local smart energy systems one of its priority areas. Businesses can also apply for a share of up to £20 million for innovative projects that support electric vehicles to work smartly with the grid through Innovate UK funding. Thanks to policies like this, the UK is rapidly becoming the country of choice for global players developing smart energy and electric vehicle customer offerings. “These acquisitions mean our clients will benefit from a much broader understanding of how next generation energy projects and alternative-fuelled vehicles are becoming increasingly interlinked. “In practice, this means that businesses can take immediate steps towards a future where the ‘smart management’ of demand – including power, heating and vehicle management is linked with distributed generation, leading to a low-cost, low-carbon energy plan”. “With our combined specialisms and expertise, we now offer an integrated service to our customers with energy and mobility and fleet needs to ensure that they’re able to face future challenges. “Car parks will be tomorrow’s power stations and we are uniquely placed to optimise the relationship between electric vehicles, charging infrastructure and the grid to satisfy the green fleet agenda. “This is a very positive development for our business. We have been looking for a partner and ways to move from our established innovation and consultancy work into implementation.